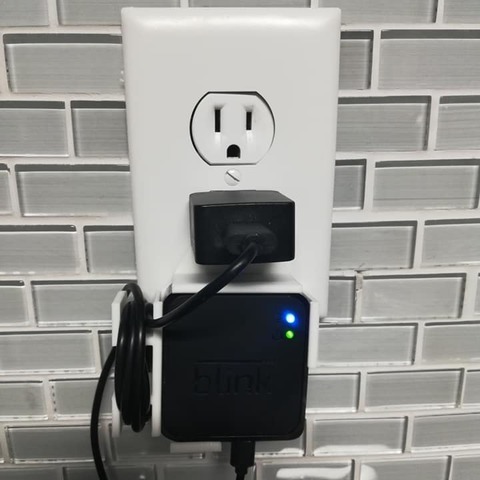 This is a wall mount for the Amazon Blink Hub. 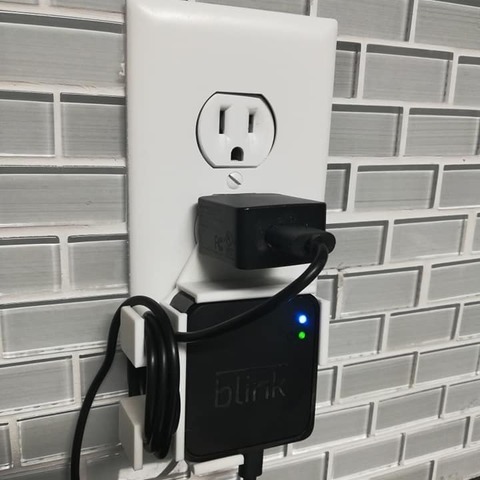 It uses the prong of the wall charger to be mounted on the wall. This will keep your hub out of the way looking neat. The usb ports are kept open.